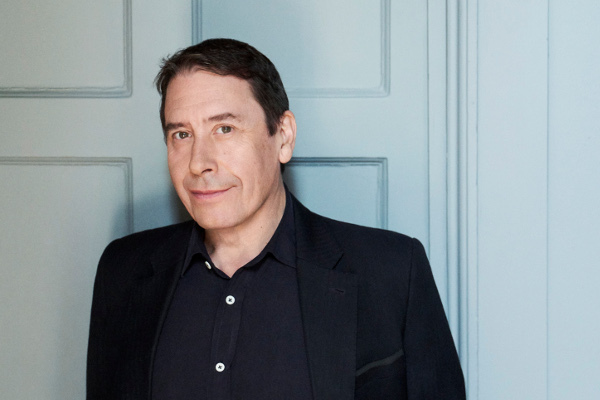 The Legendary Jools Holland and His Rhythm & Blues Orchestra has announced dates and special guests for his autumn/winter UK tour for 2019, including the East of England Arena on 26 October. Tickets are now on sale and can be bought from Ticketmaster. Accompanying Jools Holland and His Rhythm & Blues Orchestra on its annual excursion around the UK will be the supremely talented Ruby Turner, with her breathtaking gospel, soul and rhythm & blues vocals, Louise Marshall, with her beautiful soul and jazz tones, as well as original Squeeze member and powerhouse, Gilson Lavis, on drums. Jools and Eddi have been collaborating musically for more than 20 years, with highlights that include their single Waiting Game, which Jools co-wrote with Chris Difford, as well as featuring in the 2009 Richard Linklater film, “Me and Orson Welles” and also on the soundtrack. 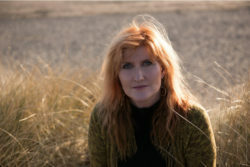 Eddi, who famously harmonised with Annie Lennox whilst touring with The Eurythmics, was the also the leading vocalist in Fairground Attraction, reaching the top of the UK charts in 1988 with the single “Perfect”. With a tremendous collection of Jools’ tunes and other boogie-woogie classics to choose from, Jools’ UK tour is set to be an unforgettable night out that will have audiences on their feet!